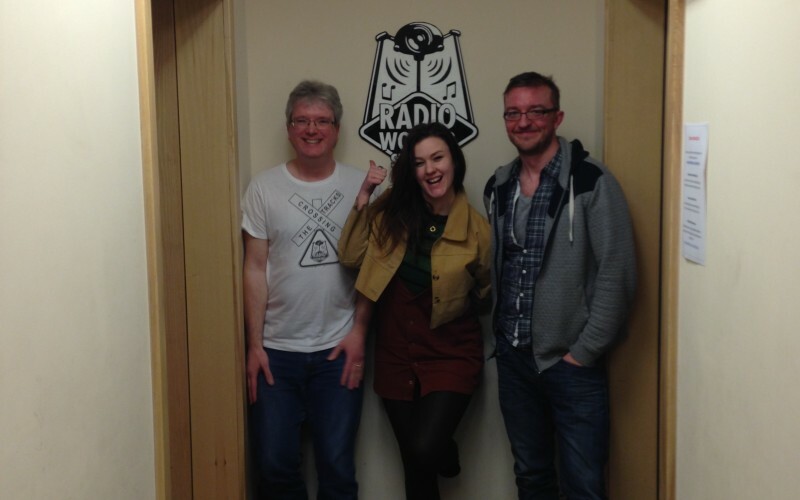 Brilliant show last night, we were delighted to be joined by Kirsten Adamson, and bandmate Andy, playing some tracks from Kirsten’s latest album! Very grateful to them and the band for stopping off to see us on the way to start their UK tour in Brighton…they were great guests, and even performed some impromptu songs live in the studio! Thanks guys, best of luck with the tour, come back and see us soon!